Canada 150: Victoria Gets Ready to Party! For starters, let’s talk about how fast 2017 has flown by. Can you believe it’s already the Canada Day long weekend? I can’t. But in honour of this festive weekend, and Canada’s milestone birthday (Canada 150), we thought we’d talk about all of the fun activities in and around the Greater Victoria area where you can celebrate this place we’re lucky enough to call home. 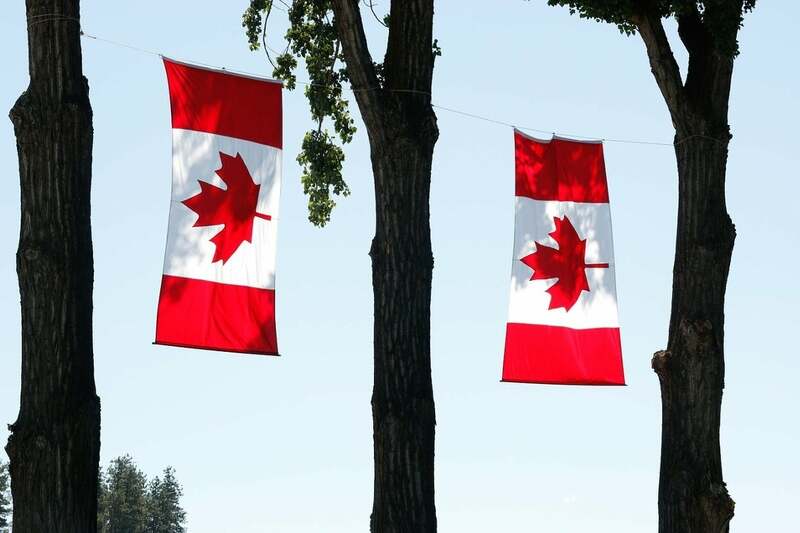 This year, the province’s capital has pulled out all of the stops with an 11-day shindig to celebrate the 150 years since the birth of our country. Starting back on June 21, the Harbour Stage at Ship Point Inner Harbour has hosted several free concerts to get the party started. This weekend will be no different, with tons of local bands taking the stage to keep us groovin’ from 12:30 p.m. until after dark. On June 30 and July 1, the Main Stage on the BC Legislature laws will be the Canada 150 focal point, showcasing Canadian talent, including Tegan and Sara on the Friday night. On the big day, the party starts at 12 p.m. with a t-shirt handout and a living flag photo, followed by an elder blessing and cultural performances. At 3:50 p.m., our national anthem will be performed, loud and proud. After that, the party really gets going with more musical performances, culminating in the firework performance at 10:15 p.m. And let’s face it: these fireworks are going to be second to none. If you’re looking for more details, visit Spirit 150’s website here: http://spirit150victoria.ca/celebrate-canada/schedule/. Ready to keep the party going? Take a drive up the peninsula to Sidney on Sunday and help them celebrate the end of their Sidney Days. It will feature a sidewalk sale from the local vendors, live music, and a beer garden! It will be on from 10 a.m. to 4 p.m.
As a local business, we’re so proud to be from Victoria and to celebrate this amazing country. What are you most looking forward to this Canada Day long weekend? Let us know on our Facebook page!